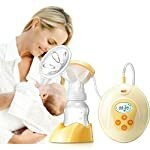 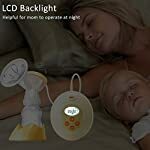 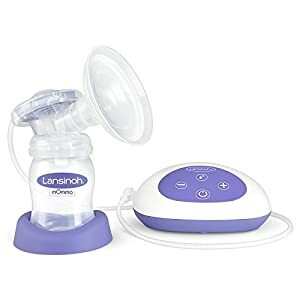 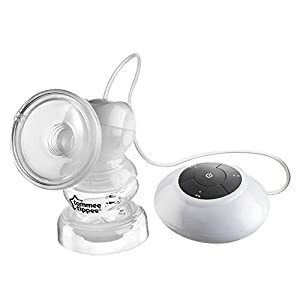 Why choose an electric breast pump? 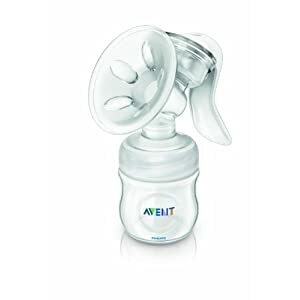 When choosing an electric pump is a better option for you. 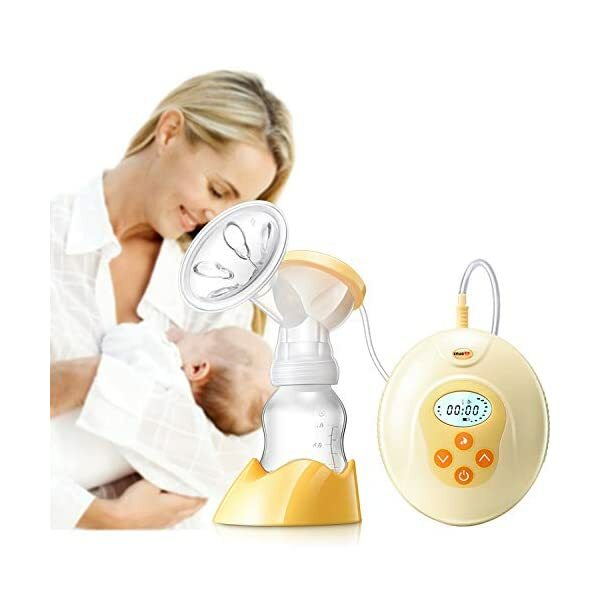 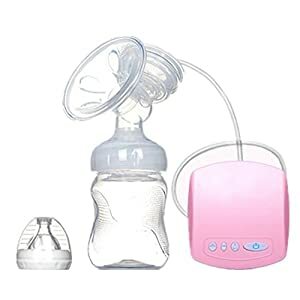 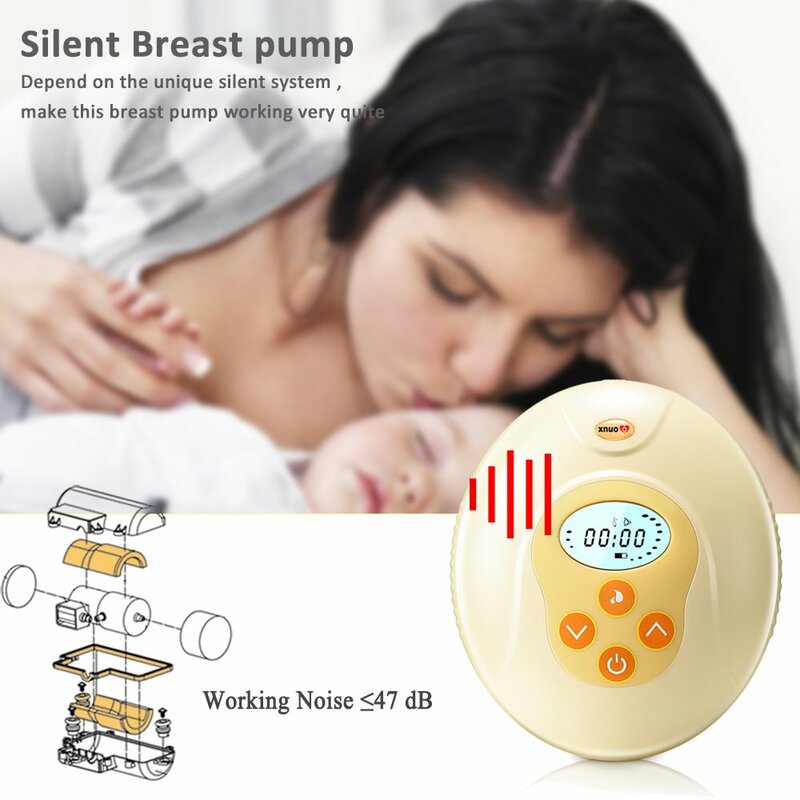 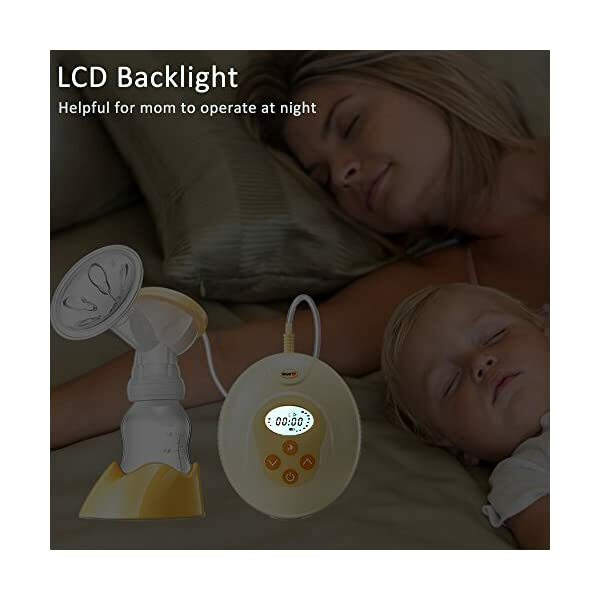 Our breast pumps provide solutions to keep you on the path of providing breast milk for your baby.